Another phenomenal competition at this years affiliate cup. It's always a massive challenge to put an event on like this, and West-Ready did a fantastic job. 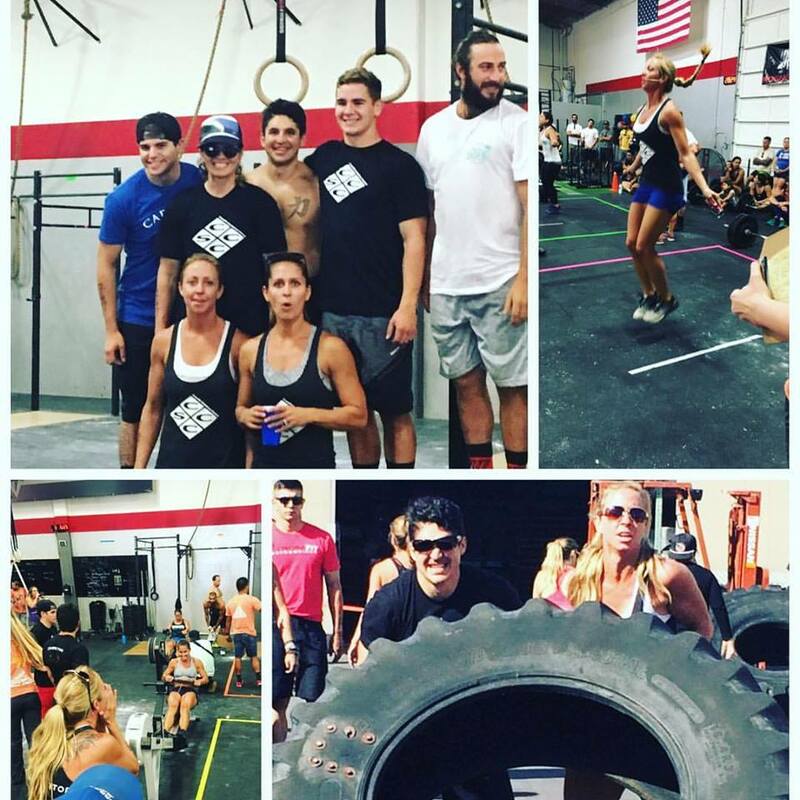 Here are photos of our four teams that competed, starting with the 50+. 2 minutes to complete 20 ring rows and 20 star sit ups, then row for calories the remainder of the 2 minutes. 2 minutes to complete 3 shoulder press, 6 back squats, 4 push press, 8 back squats, 5 jerks, 10 back squats. Athletes choose their weights each round. Complex to be completed without racking the barbell. Score is total calories rowed and sum of weight completed for each round.